Content is a vital resource for marketers. It drives all marketing efforts – connecting brands to audiences. But in the life sciences industry, content marketing isn’t the easiest area to navigate. Companies in this space – ranging from pharmaceutical companies to medical technology companies – are usually hesitant to generate new content. There are many FDA compliance rules and regulations to abide by that can cause apprehension in life sciences marketers. Nonetheless, a well-developed content strategy that is dynamic and engaging can generate invaluable results. It can help to cultivate a reputable brand and optimize lead generation. More importantly, you can build trust with your audience and, over time, transform your audience into brand advocates. When it comes to developing a content marketing strategy, your content must be produced regularly, with your target audience in mind. There are a range of possible audiences in this industry – healthcare professionals, specialists/consultants, physicians, and patients – so be sure to tailor your content to the needs and goals of each. Uncovering which content resonates the most with each demographic will give your brand optimal results. Your audiences will react to content that they can use to better understand their medical needs or those of their patients. Speak in the context of your audiences and build connections. With a relationship established, your audiences will perceive your brand as a valuable resource and a trusted leader. 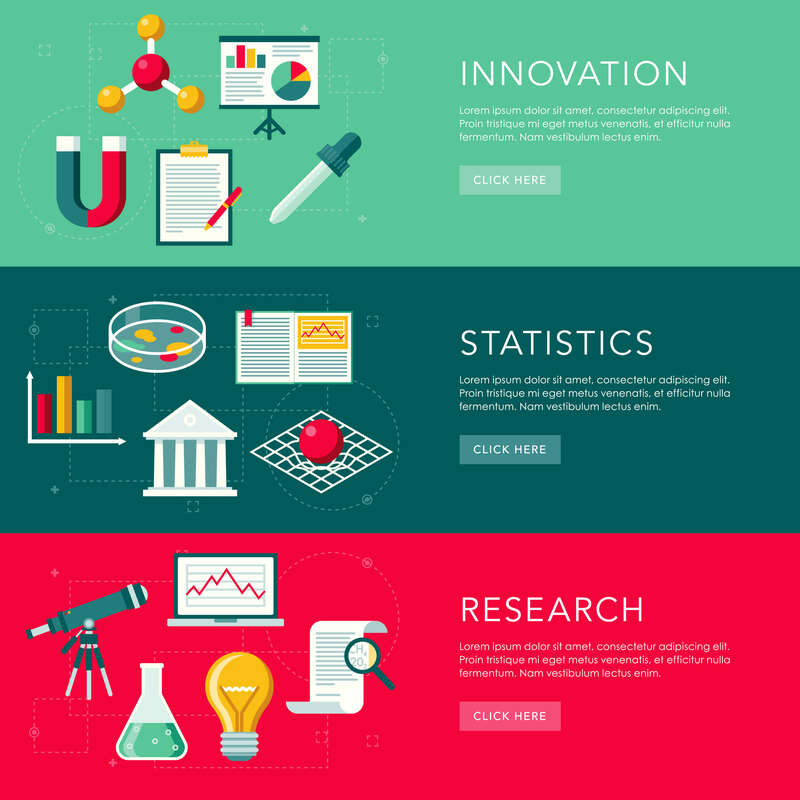 If you’re looking to refresh your life sciences content strategy, check out these ideas to generate content that resonates with your audiences. Life sciences revolves around data. From quality control tests to medical device results, data is the driving force in the life sciences industry. It is the backbone to every stakeholder’s final decision. Therefore, content focused on data can help attract your audience to your brand. Showcase your knowledge and expertise with data stories. For instance, if you recently made a process innovation related to radiology scans, leverage these insights in a press release on your website. Aim to bring context, narrative, and emotion into your data. If your data is perceived as insightful and logical, you will entice audiences to learn more about your brand, potentially fostering brand advocates. Visuals are processed 60,000 times faster than text. Without visual aids, audiences can get lost in a sea of text. To further captive your audiences, use imagery to illustrate your content. Infographics are a great way to do this. Design an infographic that includes data and key statistics that could impact the decision-making of your audience. It should be organized from left-to-right and top-to-bottom, complete with icons and graphics, so that it is both easy to follow and compelling. Once you have a clear template, integrate your findings into the visual. 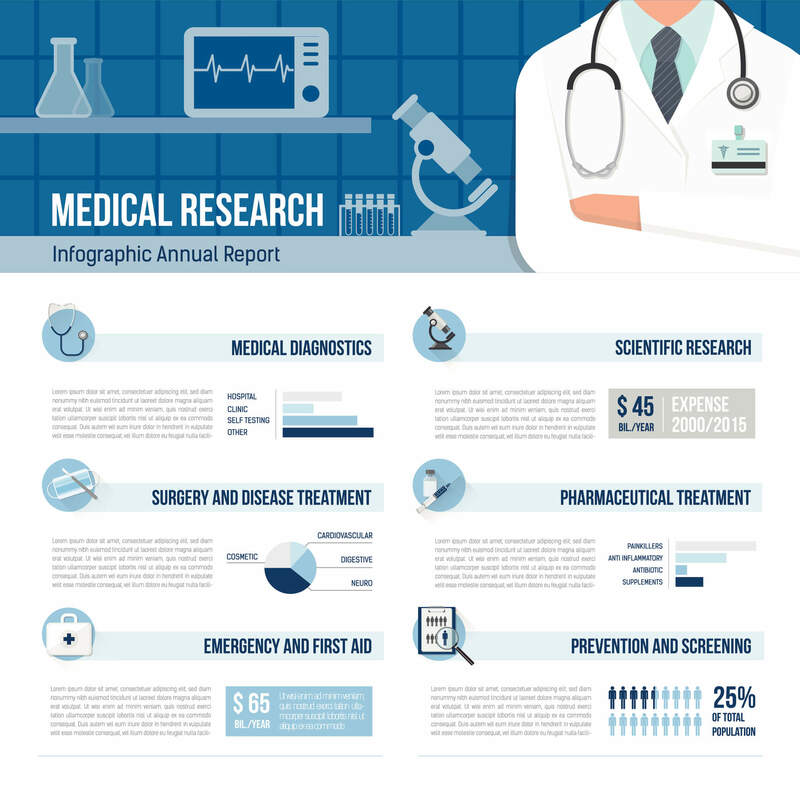 For example, if your life sciences company spent time researching dry eye disease, illustrate the findings. Start by giving an overview of what dry eye disease is, how it has progressed in our society, and the common risks and symptoms associated with the disease. If you highlight these in a relatable, yet knowledgeable manner, you will help patients understand the issue, while using content to relay your expertise. 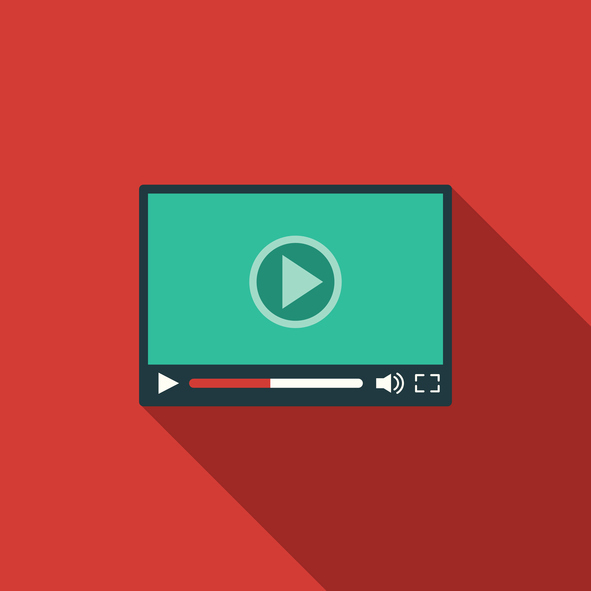 Creating original videos can help you attract an important audience – patients. There has been a recent shift to marketing directly to patients in this industry. With video content, your brand can evoke emotion and show how you are working to solve the needs of patients. For instance, you could generate a video that highlights the journey of a disease diagnosis. If your video highlights the common symptoms, general confusion, and patient journey, you’ll be able to relate to your target audience on a more personal level, while simultaneously establishing credibility. In addition to one-off videos, you can expand your content marketing strategy with a video series. Start with a video about the advances your company is currently making in a discovery. If your brand is partnering with another organization to research a rare disease, showcase your discoveries through the video series. With this content, your patients and stakeholders can see your progress, perceive your brand as a valuable resource, and prompt them to look forward to upcoming videos. Good content attracts your audience; great content connects with them. In life sciences, your content strategy should focus on your key stakeholders. They want information that they can trust and use to guide their own decisions; whether it’s a provider choosing which medical device company to invest in, or a patient looking for a solution to a symptom. Supply content to your audiences that will validate their decisions. With contextual data, impactful visuals, and dynamic videos, your content marketing strategy will come to life.